For me traveling is a way of life – it is also a jouney into my inner self which I feel is best experienced during a solo trip. Its fun to make real connections with people during a solo trip. But of course, safety is primary and I am always on the guard when I am alone. Infact, being a travel mom, I am on the guard almost all the time. Picking the right destination is crucial if you want to travel alone especially if you are a woman coz obviously you don’t want to be stuck in strange situations in a place which doesn’t quite feel safe. 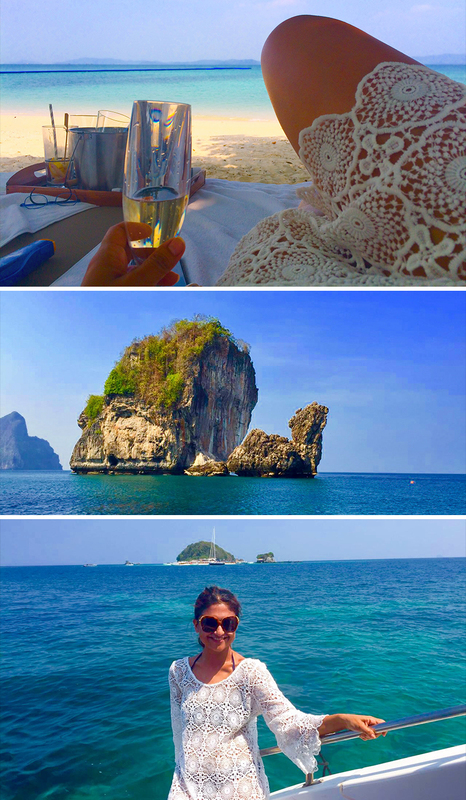 Here are my top 7 fun and fabulous places to enjoy as a solo female traveller. This is one of my all time favourite destinations. 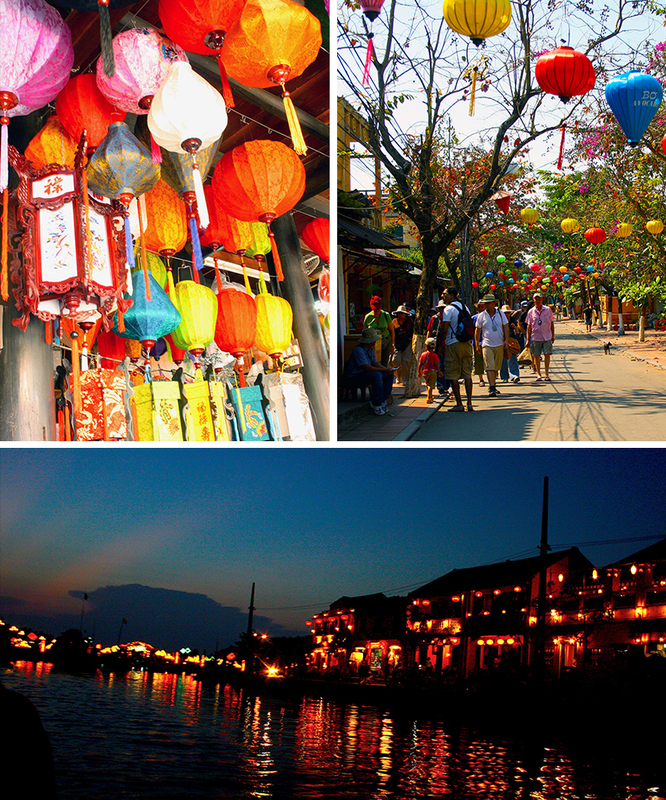 If you are looking for some beach fun during the day and some fun and action during the evenings, then Hoi An in Vietnam is just perfect. The old town literally shines in the evenings with its many bars and restaurants and is buzzing until late in the night. There are some geat food options to choose from and very easy on the pocket too. Shopping is another great form of spending time in this pretty litle town and if you are into designing your own outfits, then Hoi An prides itself in its tailoring business. As a solo female traveller you will never feel out of place in this pretty little town. Tip – Avoid having the local wine here even if the locals promote it. For a self pampering trip, I would choose the Maldives. You can never go wrong with this island destination. Yes, this will be a pricey holiday and I do recommend that you stay in one of the luxurious properties unless you are the kind who really likes to rough it out. This is the perfect place to relax, unwind and rejuvenate and also a great surfing destination. Whatever kind of accomodation you choose, be sure that you will be surrouded by the breathtaking blue waters of the Indian ocean with stunning views all through the year. Tip – 3 to 4 days is perfect for this holday. More than that might get boring for some. If you are planning a short gateway somewhere in Asia, Thailand would be the right place. It is one of the most popular travel destinations which is women-friendly and offers great tourist infrastructure. From beach locations to exotic oriental towns – theres a lot to choose from in this beautiful country. Its great fun to explore the local markets and the seasonal flea markets as they always have some very cool stuff by local desingers and some great bargains too. This is a fun and cheerful destination for a solo female traveller for sure. Tip – Don’t miss out on the sumptuos street food when you are there. 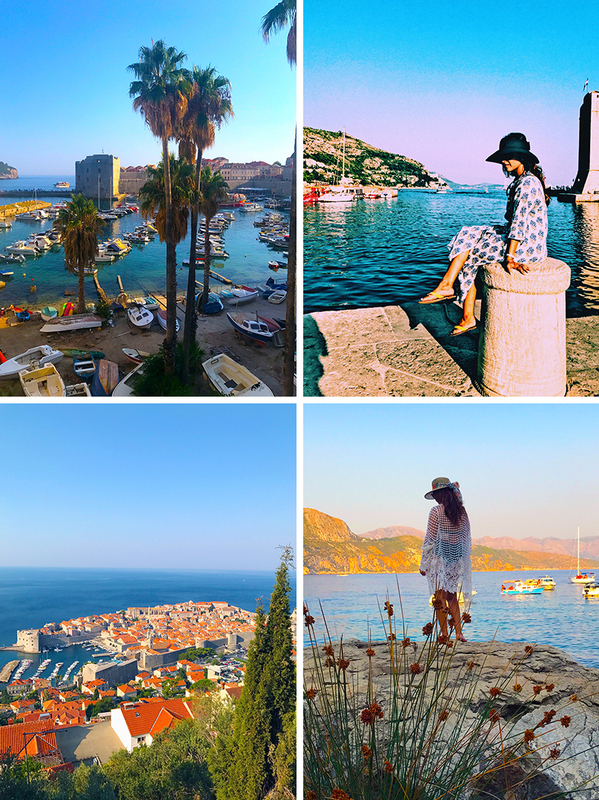 Croatia is one of my favourite countries and for a solo woman traveler Dubrovnik is a great destination as it is one of the safest cities in the world. This is a fun city with so much history and beauty everywhere that you will keep wanting to go back. The cobblestone streets, the medieval feel and the walls of the old town are as impressive and spectacular as is the charm of the various artisinal shops and the delicious food at the local restaurants. There’s also a beach very near to the old town with plenty of activities to choose from and if that’s not all, you can take a ferry ride to one of the nearby islands(Lockrum island is great for a day trip!). All in all, Dubrovnik is divine! Tip – Must try some Ostrea Edulis, or, flat oysters touted as the tastiest oysters in the world. Sweden is absolutely gorgeous and brilliant for a solo female traveller. With jaw-dropping landscapes, green meadows, gardens, mountains and of course the famous archipegalo; Sweden is a wholesome experience. 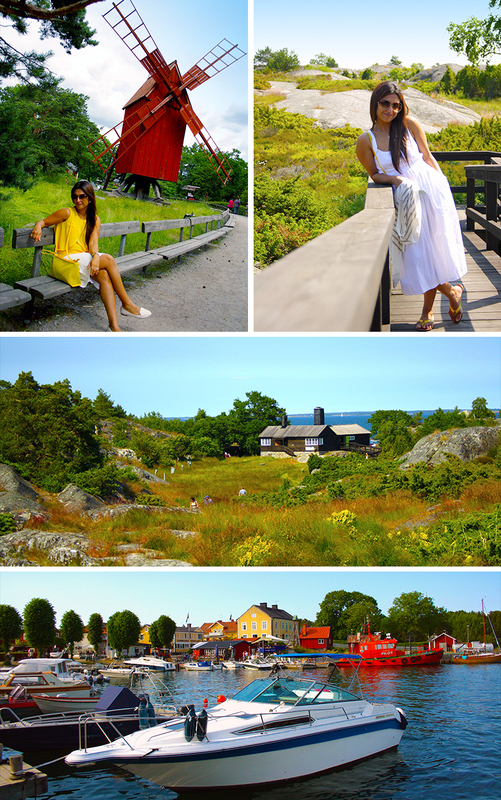 For a short trip, I would suggest that you make Stockholm your base and explore the region from there. The highlight of your trip should of course be a day long cruise to the archipegalo where you will also meet other travellers from around the world which makes it fun and fabulous. Tip – Buy some brilliant Scandinavian art pieces. Paris is a beauty! As much as it is known as a romatic city, for me this is a city to shop, wine, dine and just look stylish at all times. Not to forget the beautiful architecture all throughout the city which only enhances the charm of being there. Yes, there is a lot to explore here and you can really pick and choose what you want to do depending on your interests and the time you have here. As a solo female traveller you will never be lost, or, bored in Paris coz this is one city that has everything for everyone. Tulum is just heavenly! I love Tulum so much that given a choice I would go back to this place almost every year. Usually, when one thinks of Mexico, the genral consensus would be that it is unsafe but Tulum is an exception and is pretty safe. Having said that, as a solo female traveller keep in mind the standard rules – refrain from the highways at night and obviously do not accept any drinks from strangers and try to always stay in the main area when you are alone. If you are worried about airport transfers, book a private transfer through your hotel, or, a reliable company. Tulum is laid back with the most relaxing vibe and is easy to get around alone without feeling intimidated. The aquamarine waters of the Carribean with its powdery white beaches makes Tulum one of the most tempting beach destinations in the world. The place also boasts of some fantastic beach reastaurants where you could spend the entire day without feeling the urge to step out anywhere else. The main town has some quirky boutiques and some really great eateries which makes the evenings fun as well. Tip– Most places accept cash, so, remember to always carry some Mexican Pesos with you. If you have been hesitant all this while to travel solo, your time is now. Be a Solo Travelista and Live Love Explore!